To follow me on social media, visit my "Blog" sidebar. 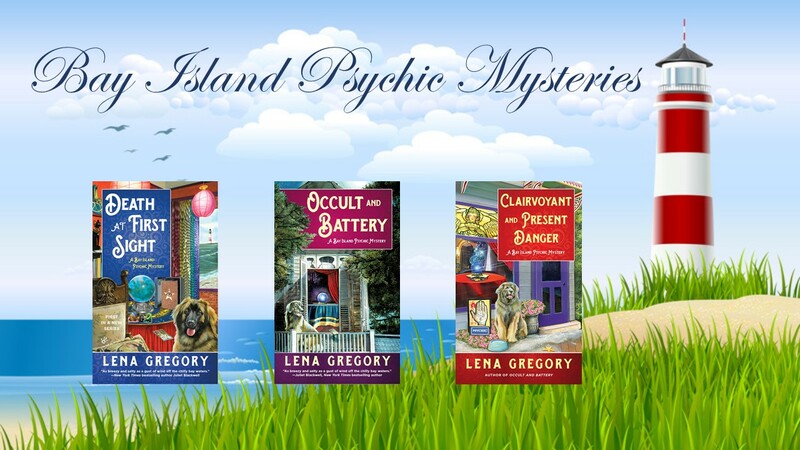 This series is just plain fun…This is quickly becoming one of my favorite mystery series. The entire book kept me on the edge of my seat and had me guessing with each new chapter.